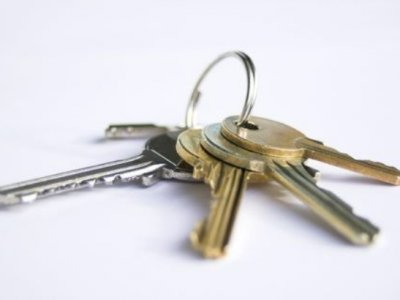 DO YOU KNOW WHO'S GOT KEYS TO YOUR PROPERTY ? 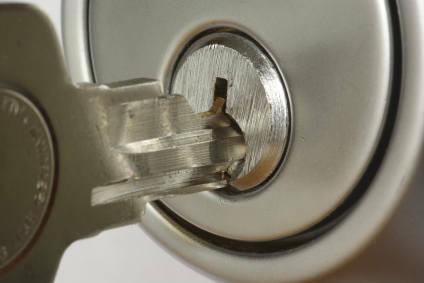 If you are in the process of moving home or have already done so, for only £85.00 we will replace one lock to your main door and one lock to your rear door. 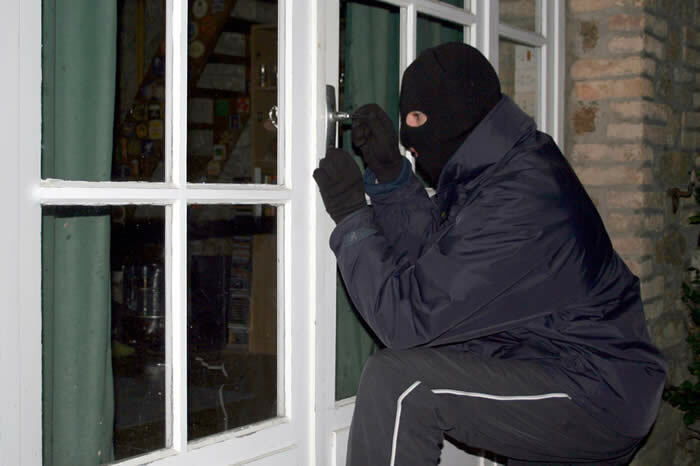 We will also undertake a comprehensive security check ABSOLUTELY FREE of charge to the rest of your property . CONTRACTORS ? - SALES REPS ? DON'T GET CAUGHT OUT ?